Like any of that is some new trait on either side of this perpetual experience being rehashed for this Pavlov trained populace, bring back the hanging Chad at least it was entertaining. 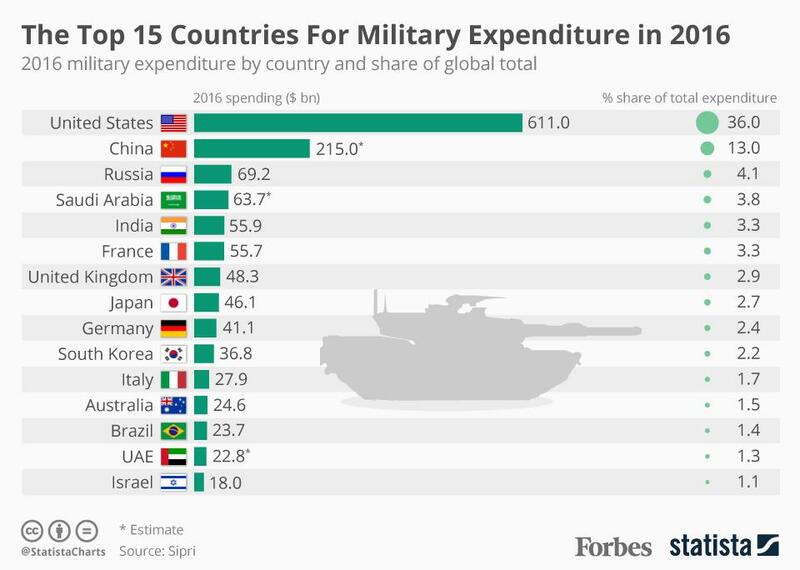 America already spends far more on its military than all her adversaries combined - can additional investments to finance more and more weapons systems be justified given that the nation faces so many other challenges that need to be addressed! But there's all this really cool stuff to buy. It appears we need a wall at our southern border. Everybody got a tax cut, he doubled the standard deduction. It was a month before we knew who won the election. Can you imagine that happening now? can you imagine if it had gone the other way and we'd had President Gore on 911? That might have turned out different.